We are one of the reputed Manufacturers, Trader, Wholesalers, and Exporters of PVC Products like PVC Nylon Braided Hoses, PVC Flexible Sanitary Connection Pipe, PVC Flexible Food Grade Hose and PVC Flexible Pipes and Tubes. We are one of the leading Manufacturers, Trader, Wholesalers, and Exporters of the high-quality range of PVC Products such as PVC Nylon Braided Hoses, PVC Flexible Pipe, and Tubes, etc. 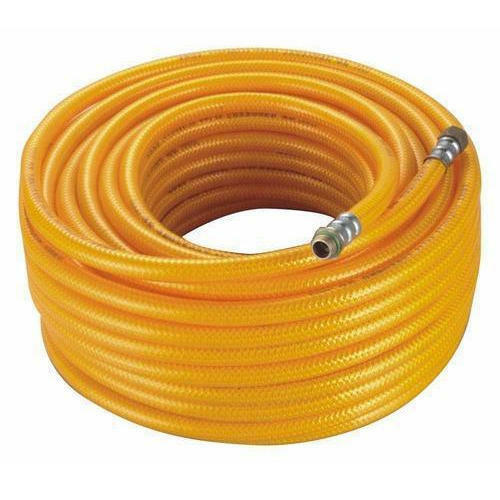 Our range comprises PVC Nylon Braided LPG Gas Hose, PVC Nylon Braided Rock Drill Hose, PVC Flexible Sanitary Connection Pipe, etc. These products are developed using high-quality raw material that is sourced from some of the reliable and certified vendors of the industry. Our products are widely appreciated for their features like durability and longer service life.